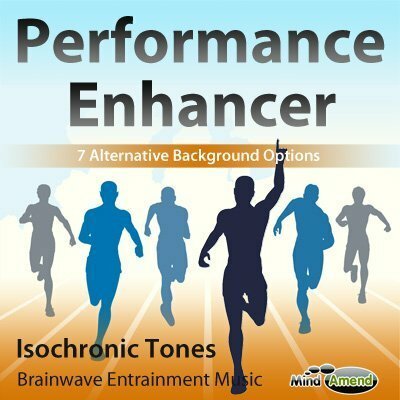 Produce a high performance, by getting in the flow, harnessing your emotions and becoming completely immersed in an activity, with energized focus. 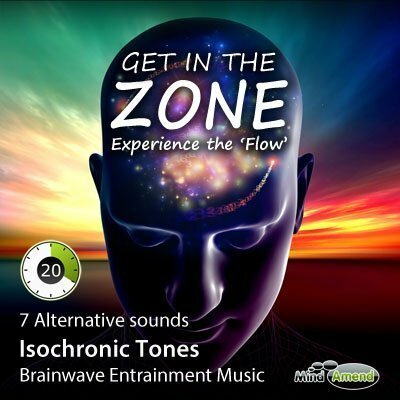 What is the Zone and How Can You Experience the ‘Flow'? The zone also referred to as being ‘in the flow', is that special state of consciousness where you are totally immersed in an activity. All distractions are mentally blocked out, and everything you need to do to perform at your absolute best becomes crystal clear and effortless. You have tunnel vision and it feels like you are working on pure instinct alone, and performing to your absolute peak ability. What's it like to be ‘In The Zone'? Gamers – That peak state of mind when your reflexes seem sharper than ever, and you seem to be able to second guess adversity and make super fast and correct decisions repeatedly. You can visualize the gameplay ahead of you and know exactly what action to take and when to take it. Athletic and Sports Performance – You feel at the top of your game and can push through the pain and go further and faster than ever before. Everything goes quiet, and you anticipate your opponents every move before he makes it. You are quicker, stronger and fearless and nothing can stop you from reaching your goal. You can experience the zone during many activities. During fast-paced financial trading, when you're able to make complex calculations quickly and successfully visualize trading patterns before they happen. During artistic activities like painting, when you seem to get ‘lost' in your work, with creative energy flooding out of you onto the canvas. During quick fire quizzes and mental tests, where the correct answers come to you instantly over and over, and you seem to be able to pluck facts, dates and numbers from your memory at will. 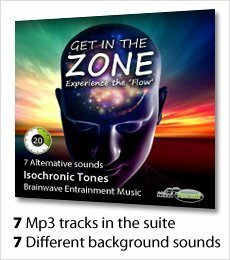 The Get In The Zone track helps your mind to emulate the mental state of the ‘Zone'. Then at the 15-minute mark, it ramps up sharply to an even higher Beta state of 35Hz – where you enter the zone and become in the flow.